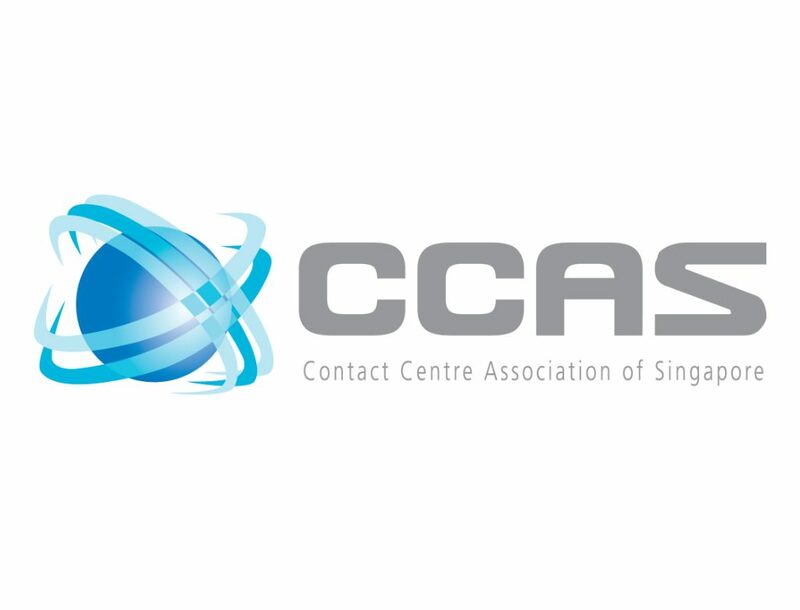 Innovax Systems is pleased to announce a renewal of sponsorship for the Contact Centre Association of Singapore (CCAS). 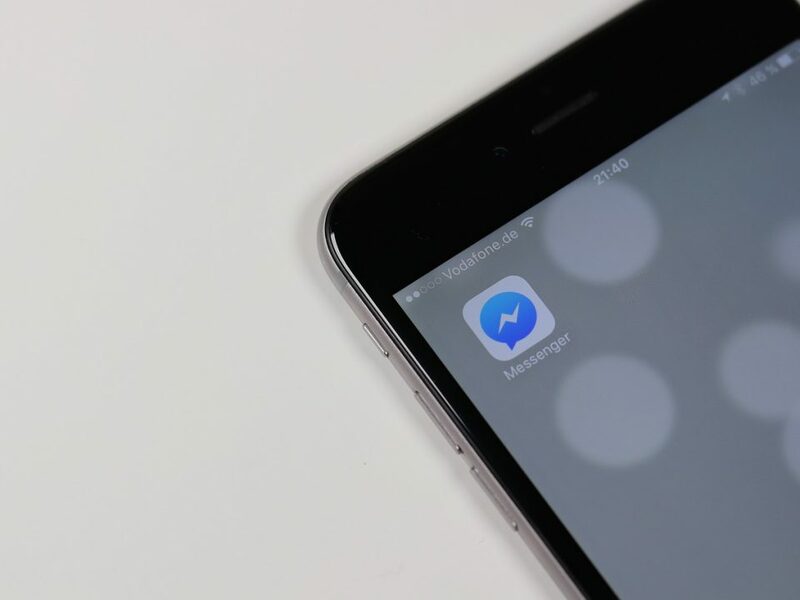 This year marks the tenth year the company is sponsoring the association which has established itself as a leading contact centre representative, providing a platform to exchange ideas, delivering value and providing knowledge and best practices to the market place. 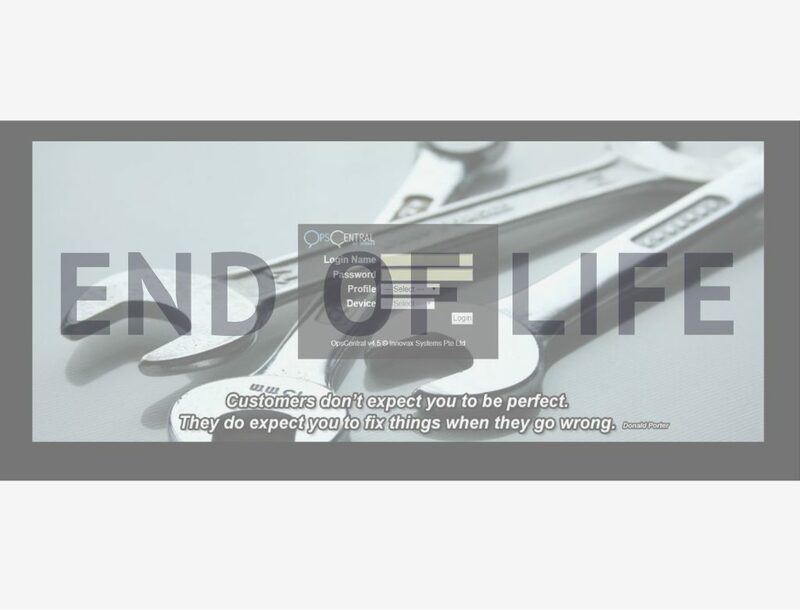 The CCAS, founded in 1998, is a not for profit, educational organization that focuses on technologies, operational approaches for, and business issues of local and global contact centres. 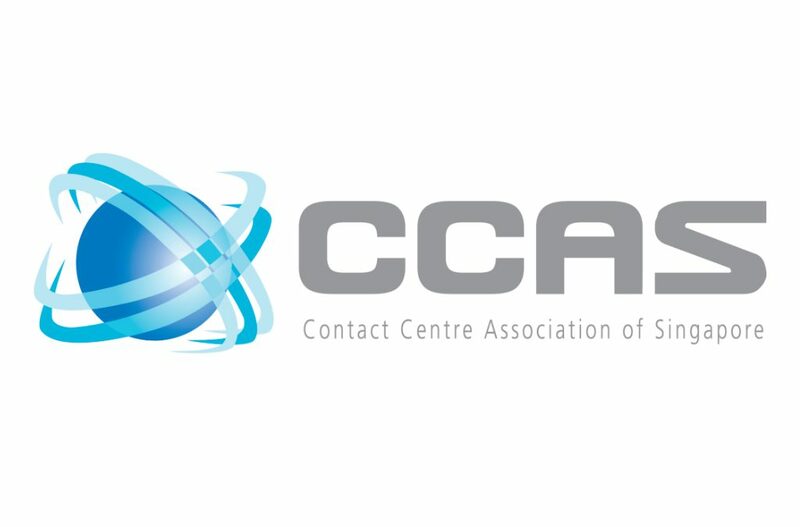 The CCAS offers seminars, round-tables, panel discussions, leading-edge showcases, social events, networking opportunities, and its annual Contact Centre Awards and Regional Contact Centre Industry Symposium. In addition to the Bronze Corporate Sponsorship, Innovax Systems is also the Silver Awards Technology Sponsor for the 18th International Contact Centre Awards 2018. 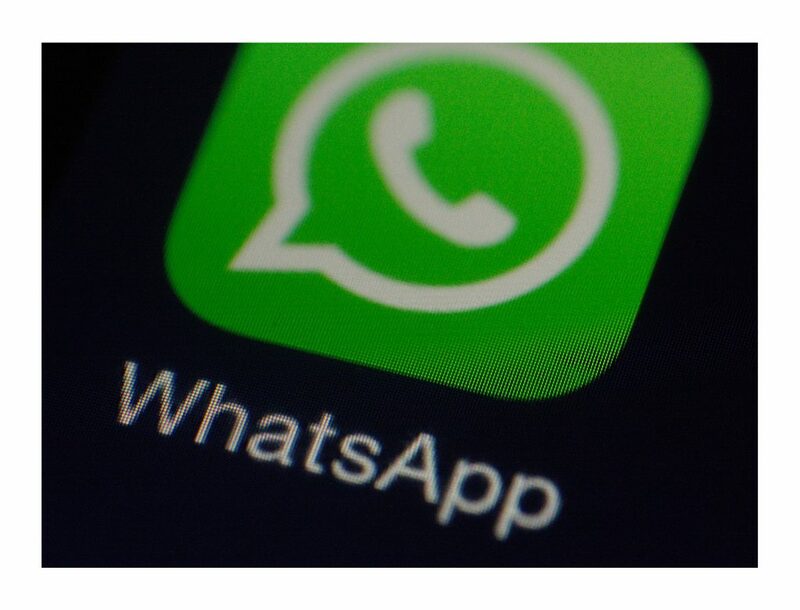 The sponsorship is part of Innovax Systems’ ongoing commitment to recognition of the best in class in the contact centre industry and constantly helping the industry strive towards business excellence, creating brilliant connections and employing the latest in technology in the work place.